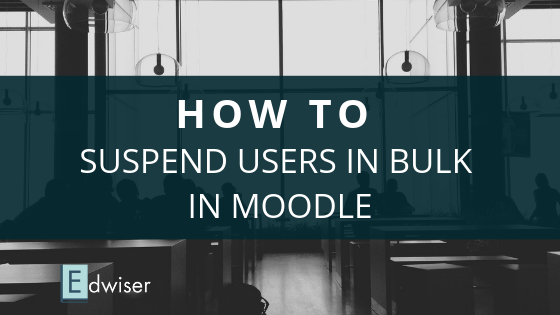 Moodle can be complicated for first time users. Once you’ve set up your Moodle website and installed a theme for Moodle, the next step is adding course content. Well, setting up a course in Moodle is quite simple, albeit a bit tedious. No reason to worry here, we got you covered. Let’s go through it step by step! 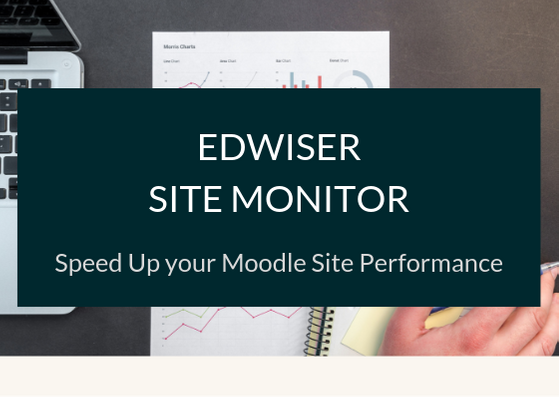 Once you log in as the administrator/manager (or course creator), the options to change content, reporting, notification settings on your eLearning site, lies under the ‘Site administration’ option, so that’s where you need to head. Click on the option, to expand the settings available. As you might have guessed it, course settings are present under the ‘Courses’ option. Under ‘Manage Courses & Categories’ page, you should notice an option to create course categories or courses. Since you’re creating your very first course, the default category present in Moodle is ‘Miscellaneous’. You could create a course under the ‘Miscellaneous’ category, but I’d suggest creating a new category first. Categories help you organize course content. If you’re on the ‘Manage Courses & Categories’ page, just click on ‘Create new category’ under ‘Course Categories’. If not, there head to ‘Site administration → Courses → ‘Add a category’. So to create a course, click on ‘Create a Course’. Course Category: Set the ‘Course category’ as appropriate. If you’ve created a new category, make sure you set it here. Visible: If you’re course content is not completely ready, or you’re creating the course on behalf of a teacher, set this field to ‘Hide’. Course summary: With this field, you can set a short description for your course, which will be available on the course archive page. Course summary files: These are supporting media files for the course. You can upload an image here to be displayed along with the course summary. Format (Course format): The format decides how course content is laid out. With a Weekly format, courses content and activities are organized on a week by week basis from the start date till the end date. So, this is a time-sensitive course format. You can select this format if you want all students to be on par with each other when progressing with course content. If you want to divide course content into sections, but allow students to complete the content at their own pace, you can pick the Topic format. The Social format can be used to set up a discussion forum for informal learning. There needn’t be course content per se, just discussions. With a Single Activity format you can set up an activity that students need to complete. This could be an assignment, quiz, lesson and so on. Groups: If you do not want groups on your Moodle LMS, you can simply set this option to ‘No groups’. If not, you can use the ‘Separate groups’ (where members are unaware of other groups) or ‘Visible groups’ (where members can see other groups) option to create a group for your course. Tags: Quite often ignored, tags are important when creating a course. They help students search for or navigate to a course of their interest and can increase sign-ups. Once you’re done setting up the course options, all you need to do is, HIT SAVE! 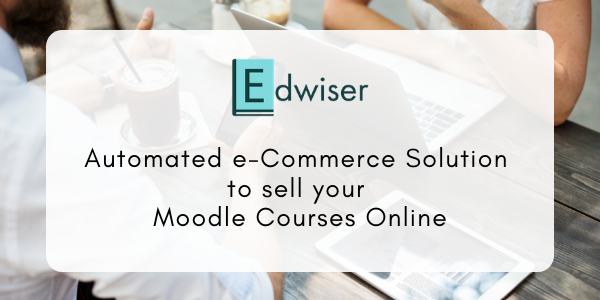 And you’ll have created your very first Moodle course! 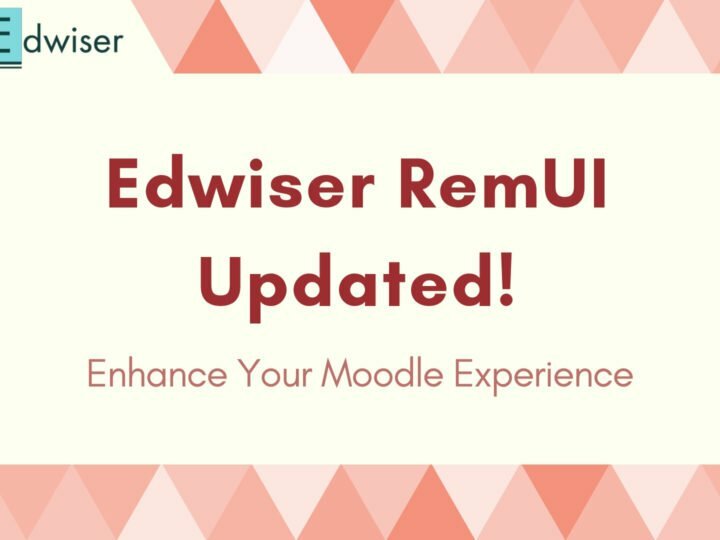 Course creation is simplified for Edwiser RemUI users. With the quick link option present right under the “Admin Helper Sidebar” (right sidebar), you have a one-click option to create a new course, and set the course category on the fly! Although the course description is added in course settings, course content in Moodle is added through activities. There are various types of activities that you can add such as topics, assignments, quizzes and so on. We’ll cover them in detail in the next post. Until then, use the comment section to let me know if you have any questions on what we’ve discussed so far! Could you please elaborate a bit more on your requirements? We’d be happy to assist you!